Are you up for generating fantasy names for your gaming avatar? 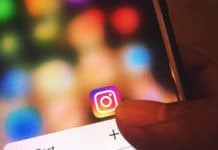 Or maybe you just want a super cool name for your Instagram, Twitter or Snapchat handle? 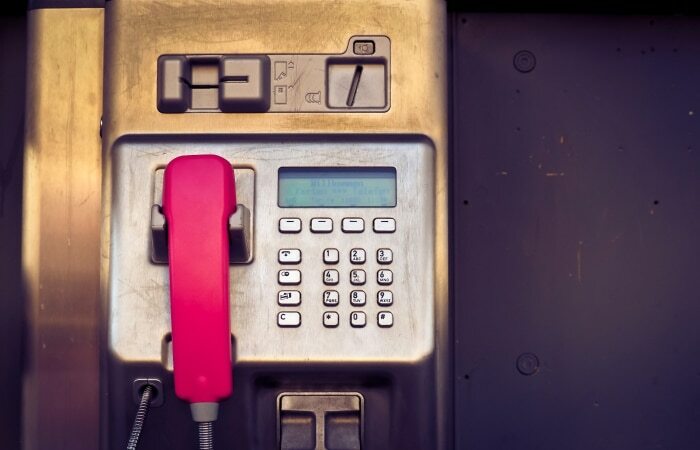 Why keep boring and straightforward names for something to start afresh, be it gaming, or your YouTube channel or any of your social media handle. 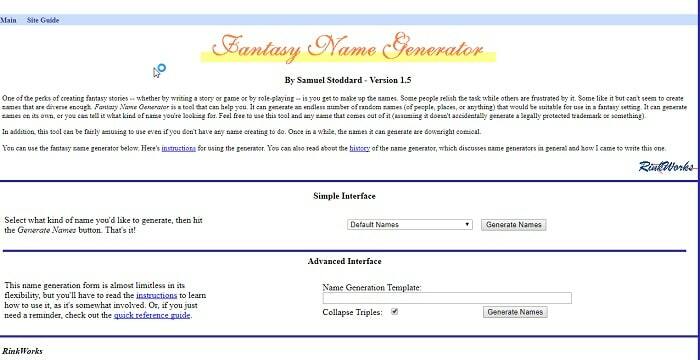 Here’s the list of best fantasy name generator tools. Well, picking up just any random name, that too fantasy is a tedious job. 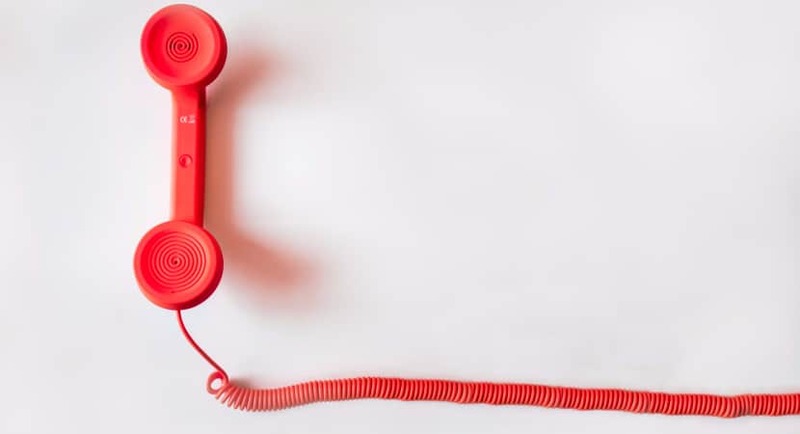 So, to make it simple, we have an intuitive solution. 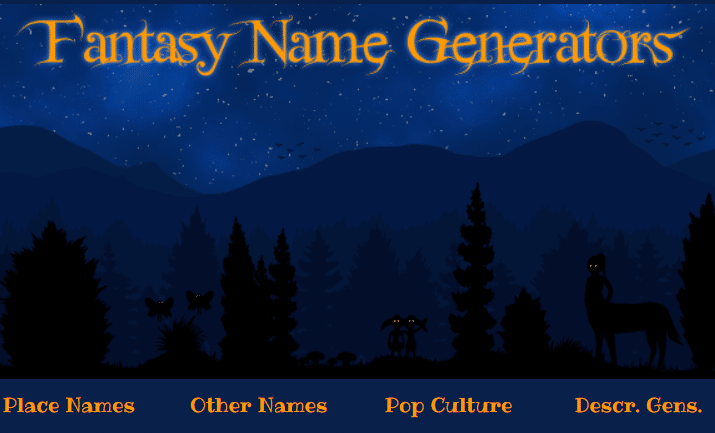 Fantasynamegenerators offers you many other name generators, but it isn’t a name generator itself. As soon as you enter this site, you are greeted with a completely blue interface and tons of options. You have endless opportunities to generate names. 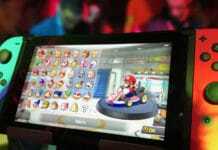 Generate names for games like World of Warcraft, and many other online and offline games like Clash of Clans, etc. Not just that, this website offers you many different genres as well to generate names. A total of 1100 unique names can be generated on this website. Although the interface isn’t right still it is usable. 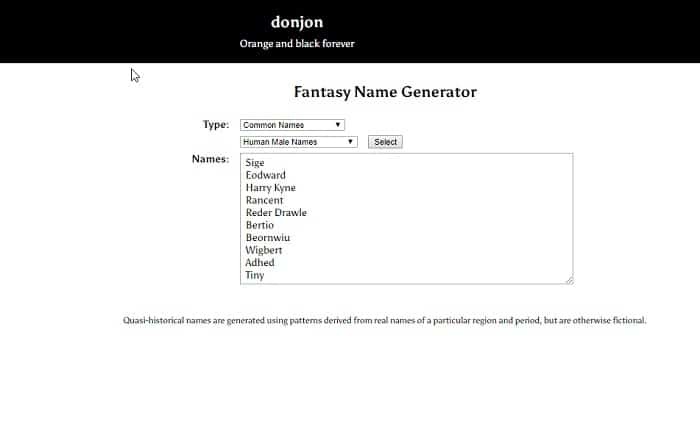 Fantasynamegen offers you more options to create names. 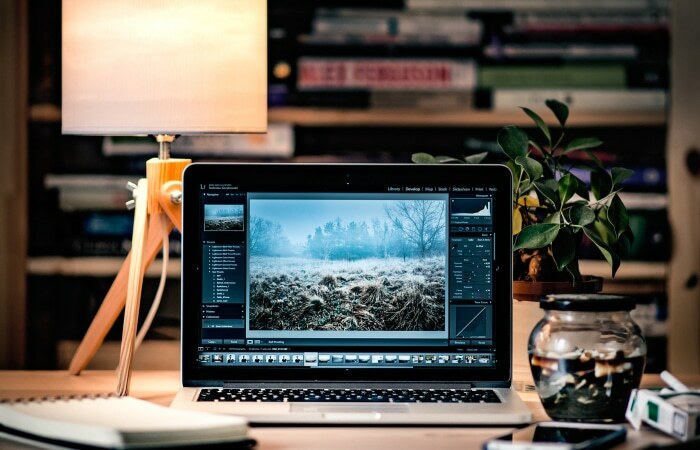 Unlike the one above, it has a better interface and no limitations to their library. As soon as you enter the website, you are greeted with a lot of options, where you can select the length of the name, short, medium and long. 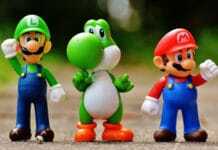 Moreover; you can choose the purpose for which you want the name. 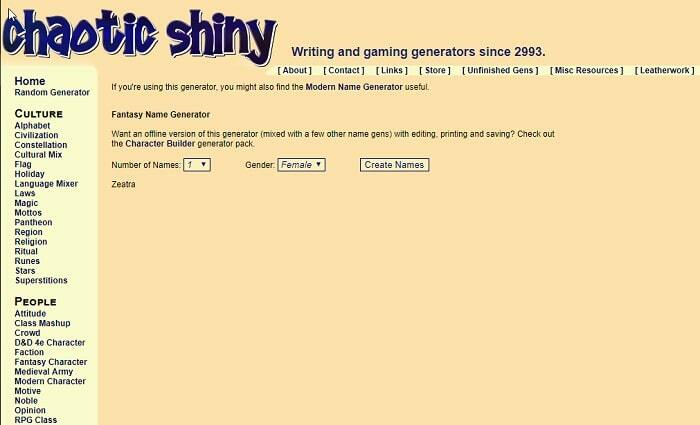 You can generate a name for your gaming avatar, or a fictional character for your novel. The options here are endless. You have options to generate Arabic like names, scientific names, fantasy titles, hero names, dwarf names, elf names, etc. This website has a decent design and user interface. Up for generating some ancient and historical names? Donjon is the right place for you. Other than just fantasy names, you can generate Ancient and historical names as well. You can create fantasy names like Monstrous names, outsider names and you can generate Quasi Historic names such as Ancient world, medieval Europe, Asia and far east names, etc. As soon as you enter the website, you will see an ugly white page and a straight-forward interface. You get lots of options, and you can generate nearly million combinations of different names. 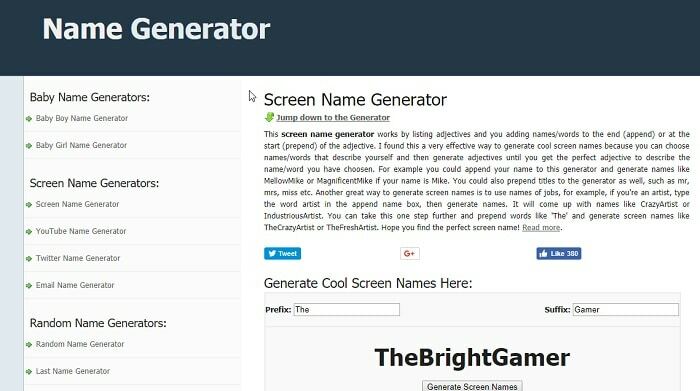 Namegenerator offers you straight-forward interface along with tons of options to generate names. You can create tonnes of names for your YouTube channel or any of your social handles. You can generate fancy names for your offline and online gaming avatars. 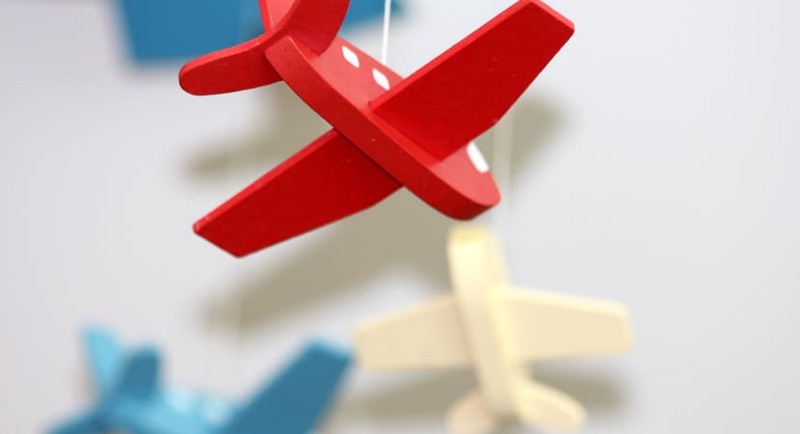 As soon as you enter the website, you are greeted with tonnes of options like middle name generator, last name generator, fantasy name generator, generate names for cartoons or fictional characters. The possibilities are endless, and the list stretches long. The website has a dull but boring interface but anyhow is usable. RinkWorks offers you straight-forward interface along with tons of options to generate names. You are provided with different categories of names to generate, moreover; there are tons of options to choose from. 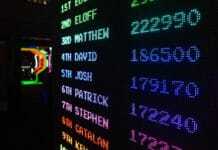 You can create millions of combinations of names. As soon as you log in to the website, you get a simple interface. Although the interface isn’t any fun to use, the site is still usable. 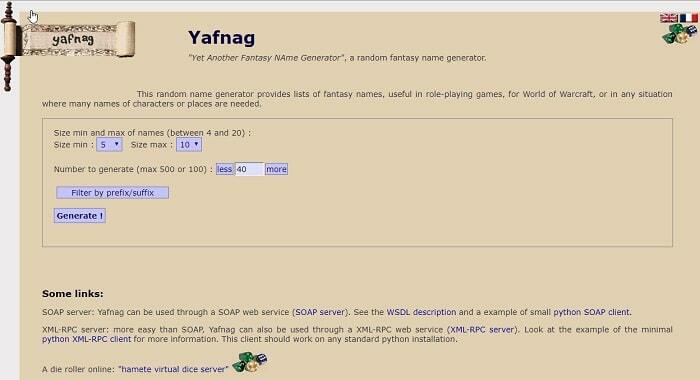 Yafnagen by Dicelog is another random name generator website. Just like the website mentioned above, you get almost the same options, but the bonus being a simple and much better interface. As soon as you enter this site, you would get a pleasant surprise by its user interface. 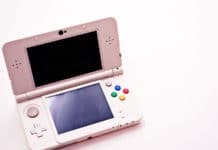 You would get many options just like all the generators above in the list. 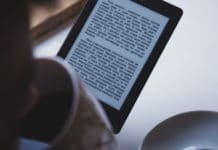 So you are covered for making your social media handles, YouTube channel names, gaming avatar, or the upcoming hero for your novel. You can also use it as a fake name generator website. Chaotic Shiny is another fantasy name generator just like the options mentioned above. As soon as you enter the website, you get the necessary options like gender and the number of names you wish to generate. 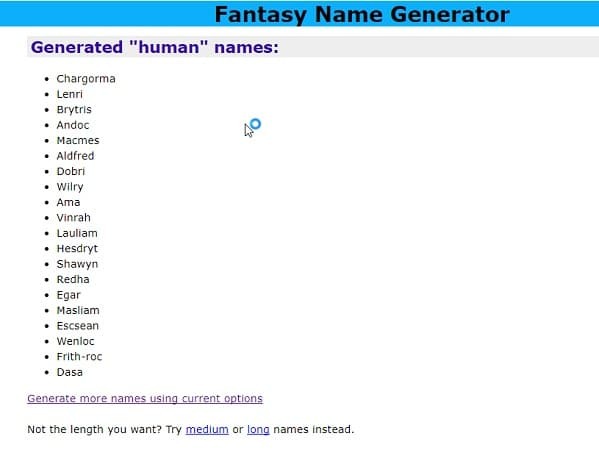 The interface of this Fantasy Name Generator is quite straight-forward but is annoying to use. Although the interface could have been better, it is still quite usable. 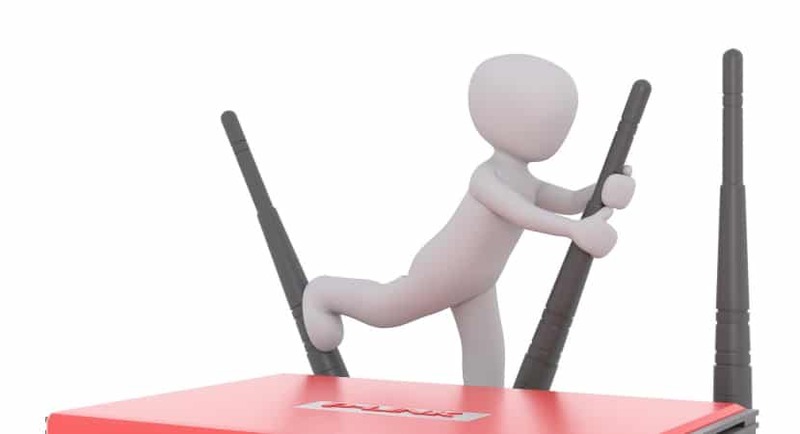 One main advantage is that the website isn’t very fancy with tons of bells and whistles, so even on a slow internet connection, the site would load like a breeze.